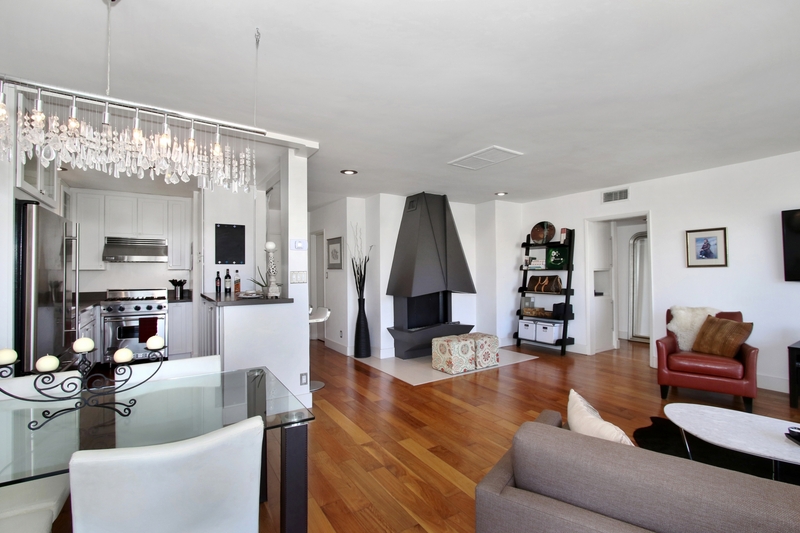 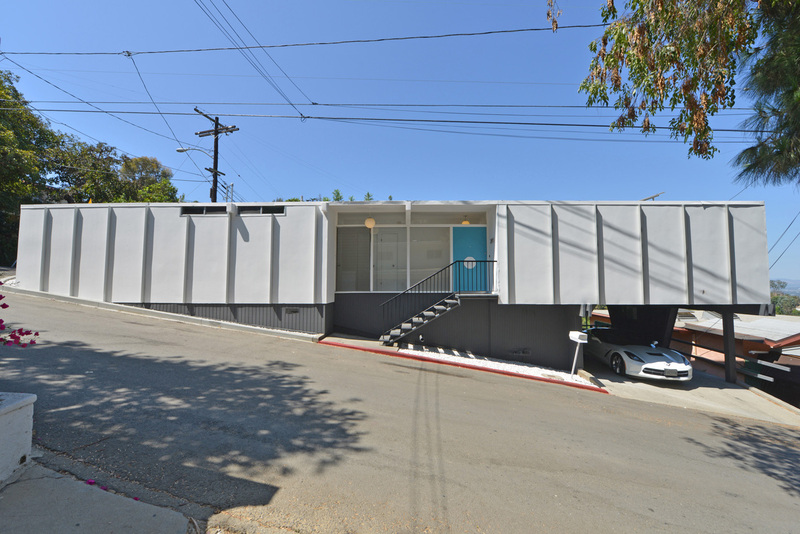 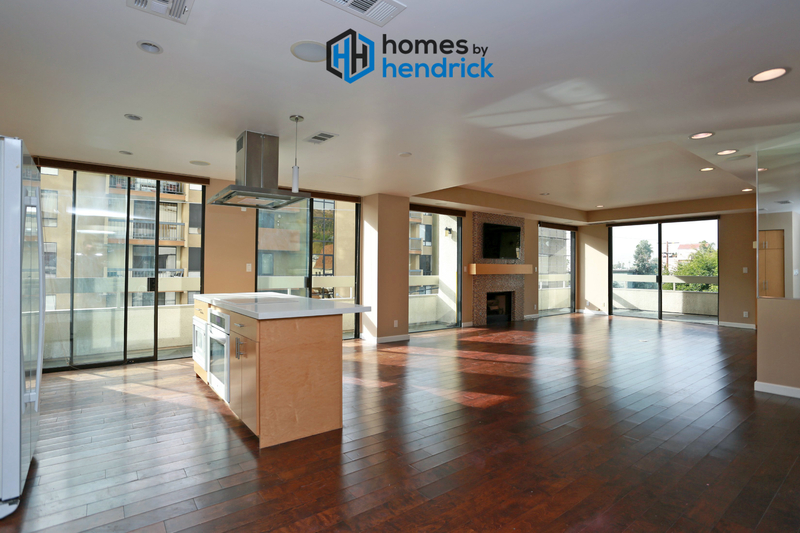 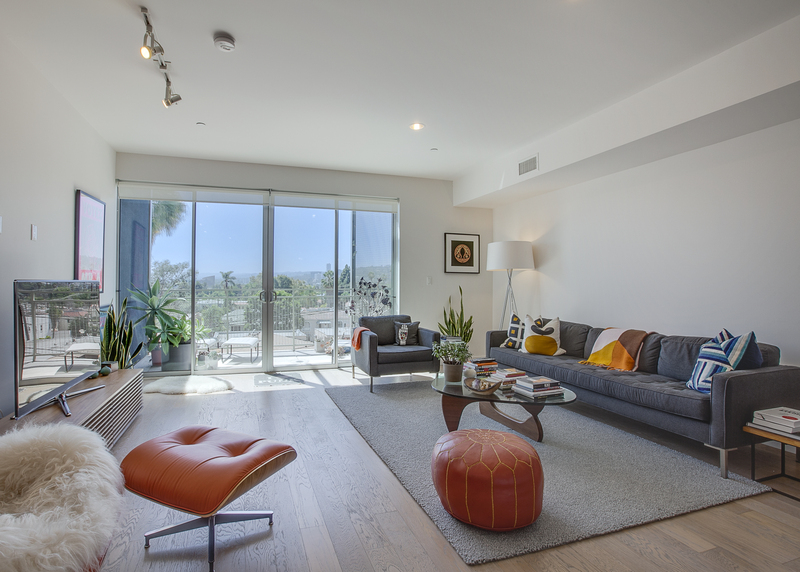 Stunning light, bright remodeled 2br 2ba near Runyon Canyon. 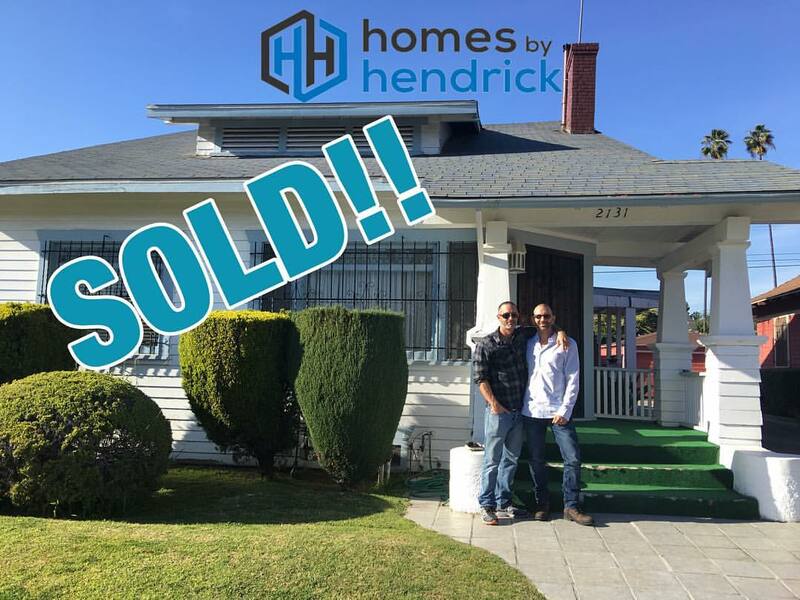 Beautiful Craftsman home ready to be reinvented! 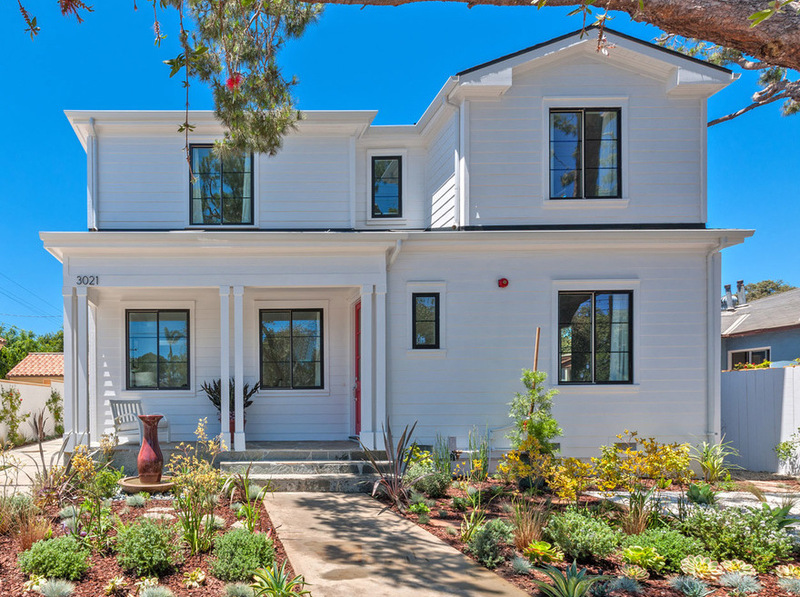 This open, airy home blends the classic style of an East Coast Traditional with a modern California vibe.